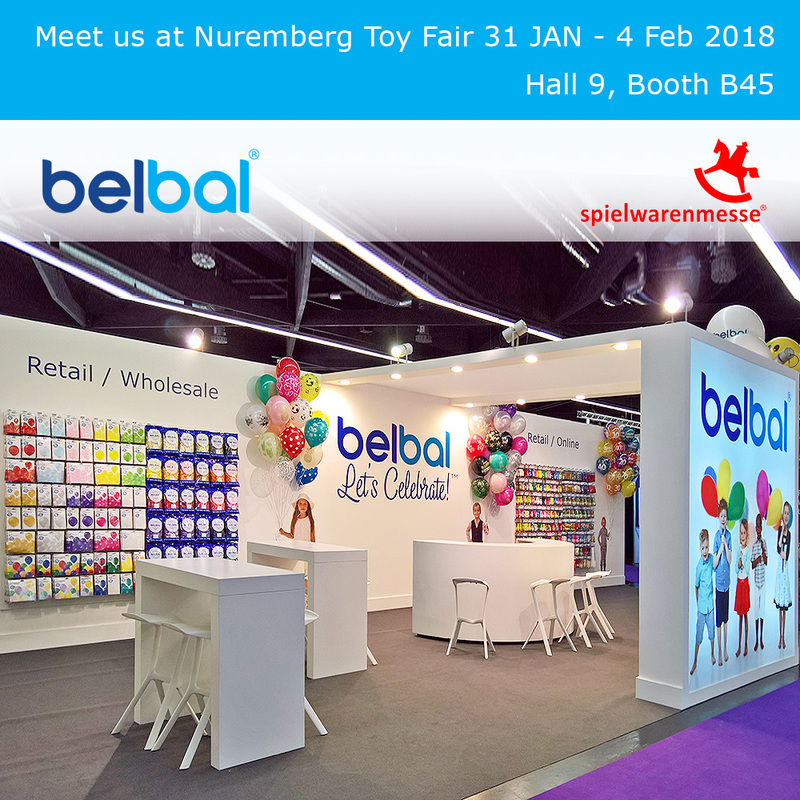 The Nuremberg Toy Fair is approaching, and we are honored to be part again of this 2018’s edition. The fair is, as always, an excellent opportunity to present you our products and to discuss the latest trends in the industry in a relaxed and enjoyable atmosphere. 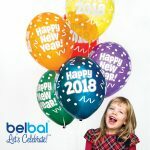 Our team members will be happy to guide you through Belbal’s balloon assortment and to answer to any of your questions. 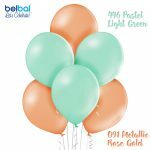 If you would like to discuss your company’s views and needs during a personal face to face conversation with one of our team members, don’t hesitate to make an appointment at info@belbal.com. Come visit us in Hall 9 Booth B45 and get inspired by our products and services!